The Fabric Care Company is renowned today for its fabric and clothing pilling removers, animal and pet hair combs and lint rollers and removers. Our loyal customers across Australia and overseas enjoy the benefits of our high-quality products. The success of our business is the culmination of decades of research and development in the clothing and fabric care field but the business has its origins in an industry somewhat removed from our core focus today. Back in 1986 our founders Karmel and Eddie Hunter were a husband and wife team with a vision to become one of the first businesses to recycle in New Zealand. Eddie and Karmel had a rubbish contracting business called Budget Bins. Many of the bins, once collected from customers, contained items of value or items that could be recycled. As a result, Eddie began recycling paper and cardboard, steel and non-ferrous metals, glass and timber among many other items. In 1988 Karmel opened three second-hand shops: The Barn, which sold all types of household items; Carmel’s Collections, which sold everyday men’s, women’s and children’s wear; and Carmel’s Collections Bridal and Evening Wear. Karmel’s shops were largely stocked via items that were recovered from the bins. Karmel soon came to learn that some of the best clothing items that she wanted to recycle had pilling or fluff and therefore set out on a mission to find a solution. After trying everything that she possibly could on the market, she found that nothing worked effectively and set out to find a solution of her own. Two years later in 1990 Karmel and her sister were cleaning and sorting through items that were recovered from the bins earlier that day. She came across a round sanding disk and immediately wiped it down the front of her sister's pilled jumper. To their amazement it wiped away the pilling with ease! Karmel would later learn that this was not any ordinary sanding disk. It was rare and unique and no longer in production, and so the mission began to replicate it. Two years later the Grip-It Brush was born, going from prototype to production. It instantly rose to fame and became the bestselling and most effective clothes brush available in Australasia. Customers became so impressed with the Grip it and its performance that it became apparent early on that consumers wanted more… more products that really worked! 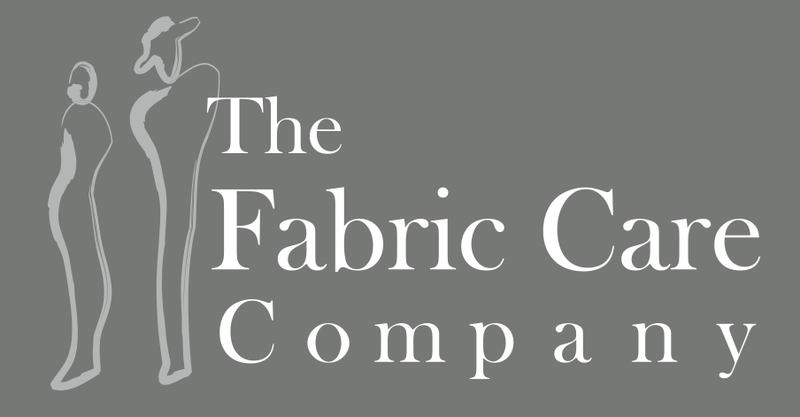 In 1996 The Fabric Care Company was formed and so too a range of products offering our customers a greater selection of quality products to care for their fabrics. 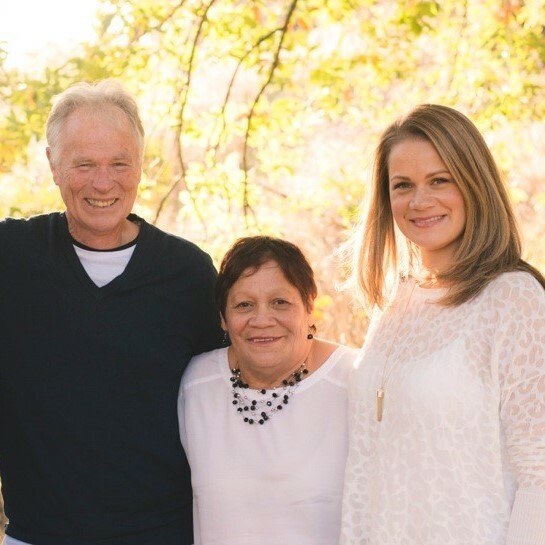 Karmel, Eddie and their three children, Amy, Kellie and Eddie, work tirelessly to bring you products that we know you will love. We now offer a range of more than 50 products, with plans for many more. Each of our products holds a point of difference to that of its competitors (if there are any), making our products the highest quality of their category. We make it our mission to only sell the best. Your feedback is crucial to our future and therefore we value any feedback good or bad. We believe that this is why 80% of our business is repeat business, a fact that we are extremely proud of. From both the Hunter Family and our Fabric Care Company Family, we look forward to serving you and sharing both our products and knowledge.